Gears of War 4 is coming out tomorrow. It is a third person cover based shooter developed by The Coalition and published by Microsoft Studios…. 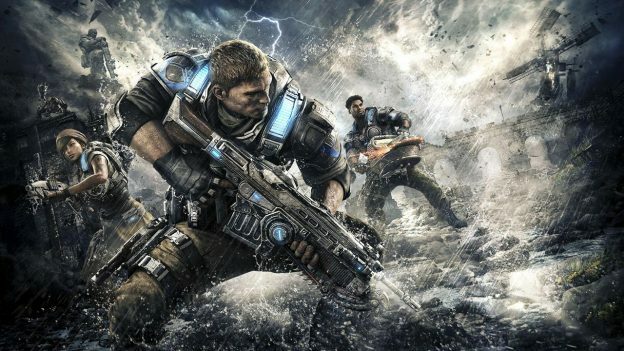 If you’ve been on the fence about checking out Gears of War 4, there’s now a ten-hour free trial on the Xbox One and PC….